*SUPER HOT! 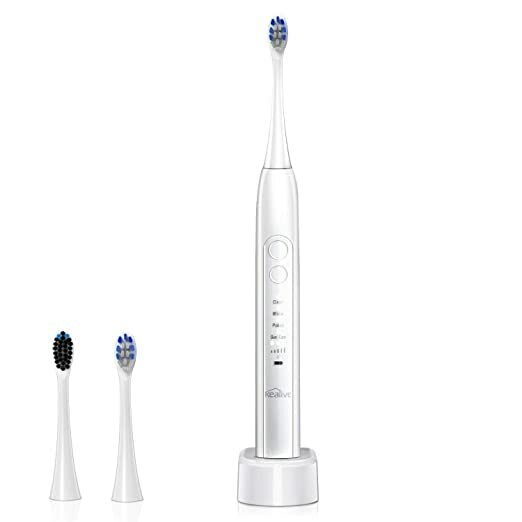 * Amazon – Kealive Electric Rechargeable Toothbrush just $6.50 after Coupon + Code (Reg $25.99)!! UPDATE: 15% coupon has been removed so the total would be a still awesome $10.40!